Happy to share the cover reveal for ‘Andromeda’s Reign’, new from K.S. Haigwood and Anne Conley! 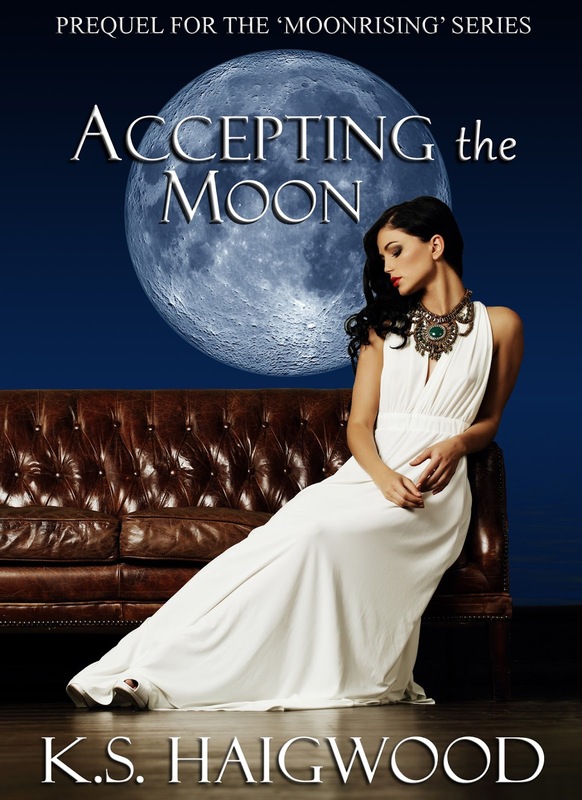 Urban Fantasy Romance at its BEST! Do you like big books? 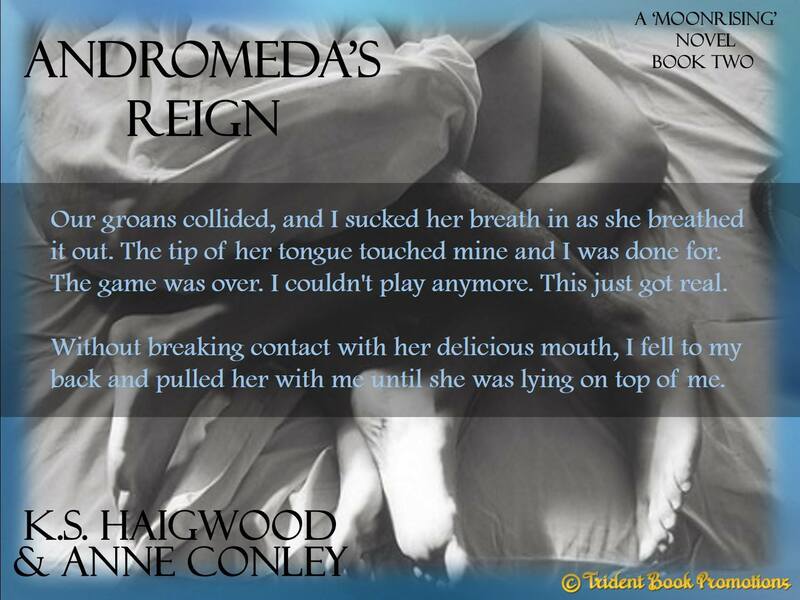 Andromeda’s Reign slides in at just under 170,000 words! The Alpha Lion of Las Vegas, Ace Keller, has luck on his side, at the poker table and with the ladies, calling bluffs and breaking hearts whenever the notion strikes him. After bonding with the Alpha Wolf of Montgomery, Alabama, fate flips Ace’s simple world upside down when he finds himself desiring only one woman in his life — Andromeda. But not only does he want her, he needs her touch in order to live. The bond forces them to feel each other’s emotions and hear each other’s thoughts, which wouldn’t be a problem except Andromeda is in love with a Master Vampire, and Ace has dark secrets of his own that could put her in danger.